Pál was born into a Christian family in the village of Ip, in the province of Transylvania. He and his family belong to the Hungarian ethnic minority. Anna Kiraly had also been brought up in a Christian home. She began teaching around seventy Gypsy children, believing it to be a calling from God, but began to realise that in order to teach others, she needed to learn. In 1999, Anna completed EMF’s course. On her return to Romania in 2000, she married Pál; the couple now have three children, Emil, Aron and Telma. 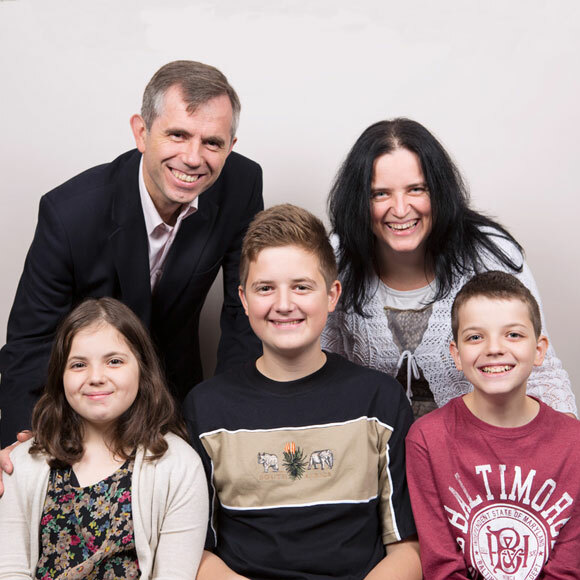 In 2000, Pál was appointed pastor of Crasna Baptist Church, the same year he joined EMF. In August 2007, Pál had a fall and hit his head. A concussion meant he had to stop pastoral duties for a year. 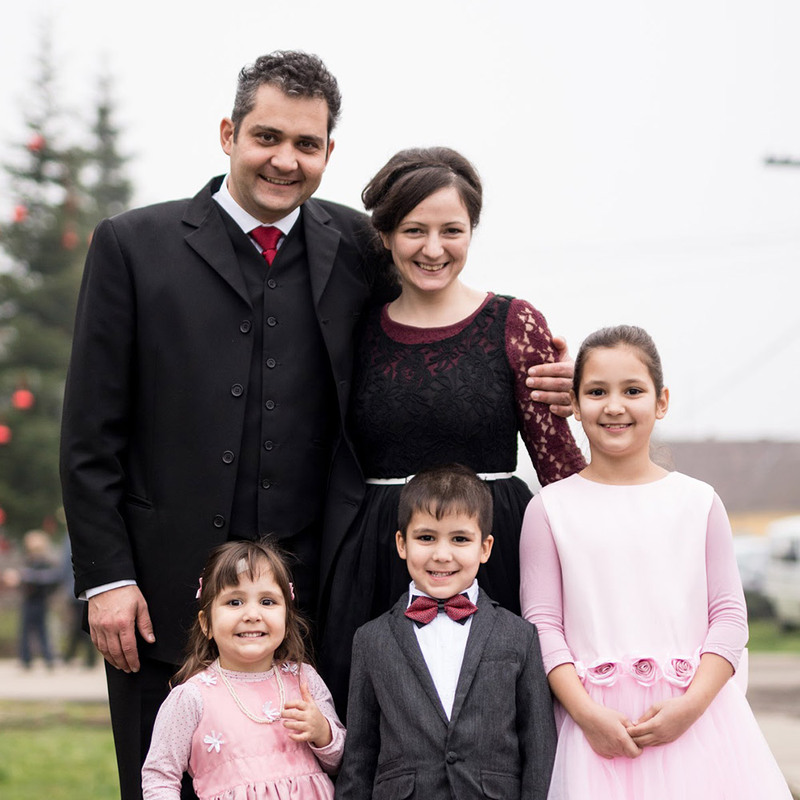 Afterwards, he accepted an invitation to serve as a pastor at Luna de Sus in a Hungarian Baptist church, situated near Cluj, in the center of Transylvania. At Luna de Sus, around seventy people attend the church on Sundays, mostly Hungarians, with some Romanian and Gypsy members as well. There are a few regular visitors, for whom the church prays. Anna runs the Sunday School and the ladies’ meetings, while Pál leads the youth group. During summer time they organize camps for children and young people and a holiday Bible week for children. Pál also evangelises in the village of Mera, seventeen miles away, where there is a small Gypsy church. Pál has taught them the alphabet so that they could read the Bible. Some were saved in the prison or soon after release. Now they are a powerful testimony to the village about the transforming work of God. The children’s work is an important aspect of the work at Mera, though this fluctuates.